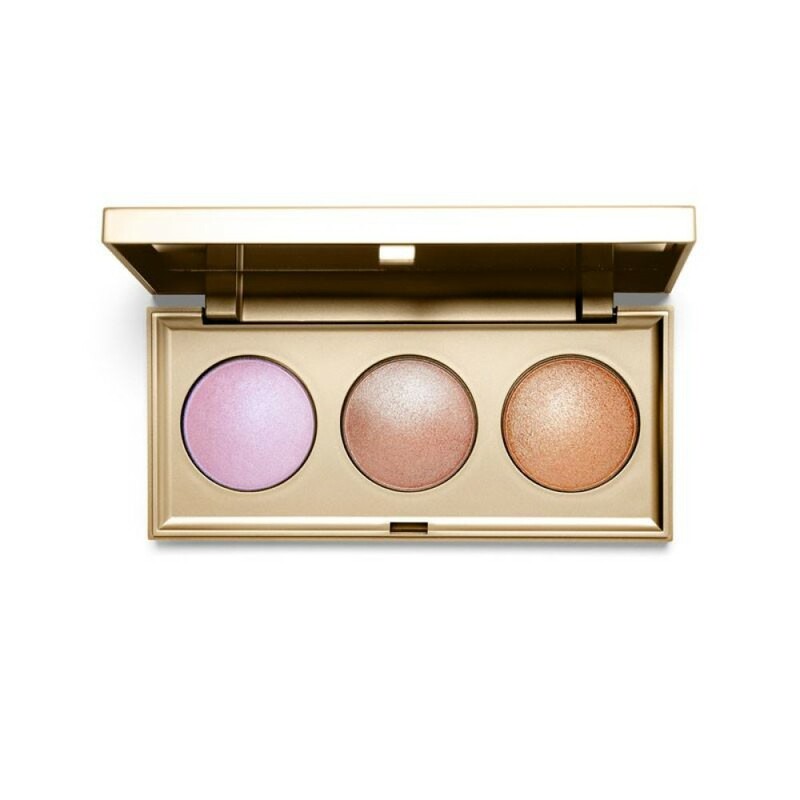 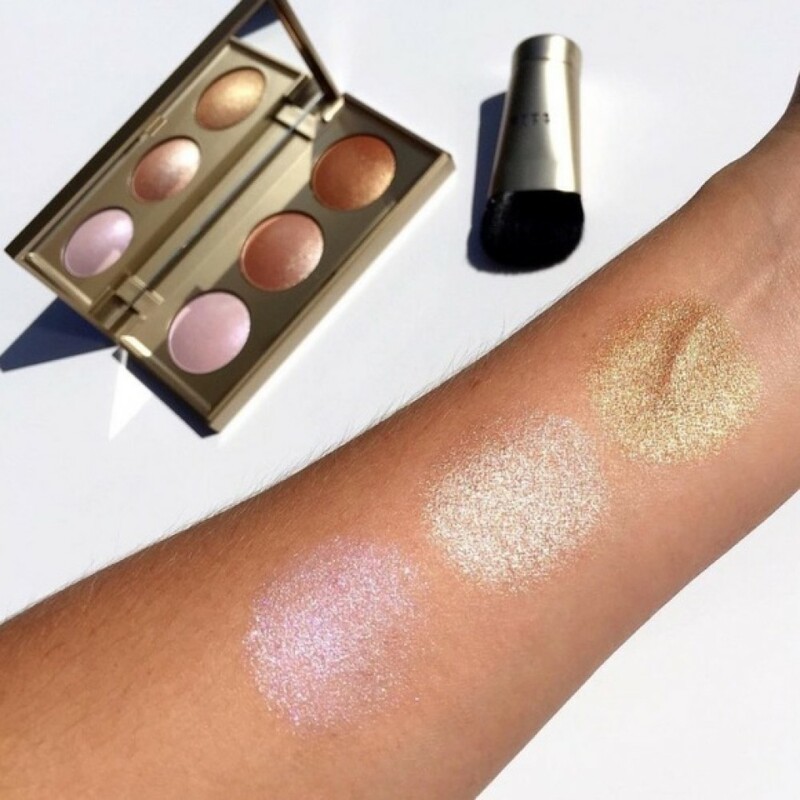 Bouncy to the touch, Stila’s unique, radiance-enhancing highlighters are gossamer-light and melt into skin for a barely-there feel. 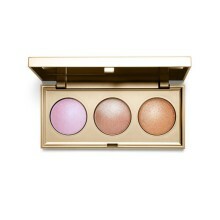 Ultra-fine light diffusing particles make skin appear to radiate from within creating a natural looking glow. Combine or wear alone and let your skin steal the spotlight this Christmas.